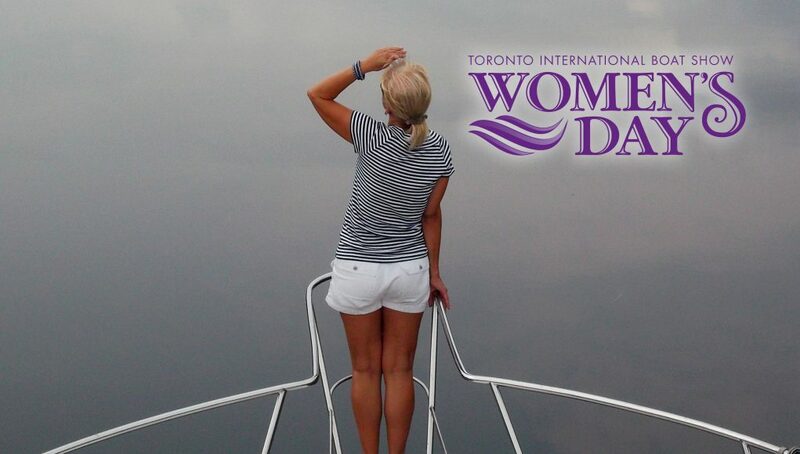 New for 2019, the Toronto International Boat Show is hosting its first Women’s Day. The all-day seminar will focus on topics geared towards women, with the aim of building self-assurance on the water. The event, taking place Sunday, January 20th, 2019 from 8:30 am to 5:30 am, is being touted as a relaxed, judgement-free day of learning. Cynthia Hare, Manager of the Toronto Boat Show, says the day will be motivated by female involvement in boating, “the Toronto International Boat Show is dedicated to growing and delivering an outstanding educational seminar program to accommodate all levels and types of boaters,” she said. Keynote speaker, Deb Cantrell, is a best-selling author, writer, boater, adventurer, and motivational speaker. She will kick off the day with a presentation titled, Build Your Confidence – Maximize Your Fun! Lunch will be proved. Also included is an end of day reception, gift bag and raffle prizes, and a general admission ticket for any other day of the boat show. Online registration opens October 1, 2018. The cost is $99. Space is limited to 150 women.